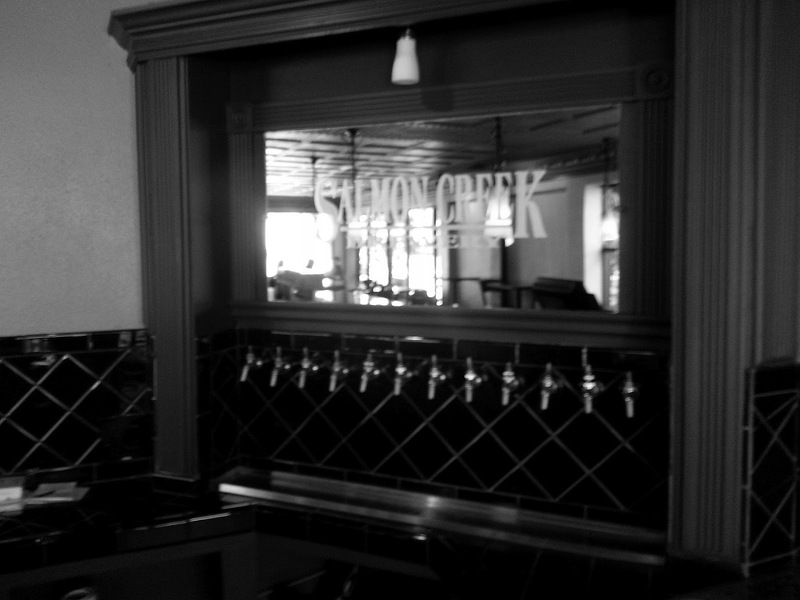 Many may know that Salmon Creek Brewpub here in downtown Vancouver had closed its doors a couple of months ago or so. 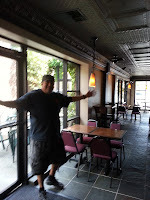 That was because it has been taken over with an entire re-decorating, new menu, and new house beer selection with a well known local brewer who is a master at what he does. There was a soft opening last week, and if you had attended the Vancouver Brew Fest recently, you may have very likely tried either their Extra Pale Ale, or latest Red Ale (IRA). Both beers are great, and I especially love the Porter and Saison as well at the pub. The place overall looks wonderful. 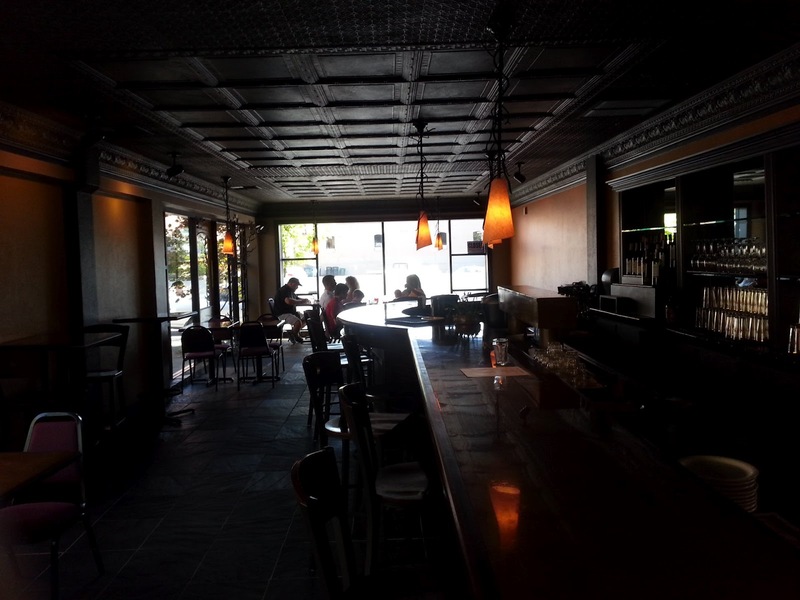 The floor, paint, and bar look amazing, and there will be a continual selection of beer added with many guest taps, and house brews. A cask engine is evident, and many more beers are on the horizon. The food is wonderful pub grub, and the joint is deep-fryer free. Great salads, appetizers, and burgers all made with fresh local ingredients. I am working my way down the menu, and haven't hit anything yet that made me even think the word average. Many may know Salmon Creeks wonderful Vancouver history. It has been a tradition, a mark, a place everyone knew about and enjoyed. 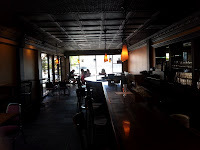 Pop in and enjoy its refreshed atmosphere, brews and menu, and look forward to what they will be offering. It is truly one of the best beer hotspots right next door to an already hit of a beer joint By The Bottle. Also check out the killer metal art work and fabrication done with the lighting and coat rack. Amazing stuff. 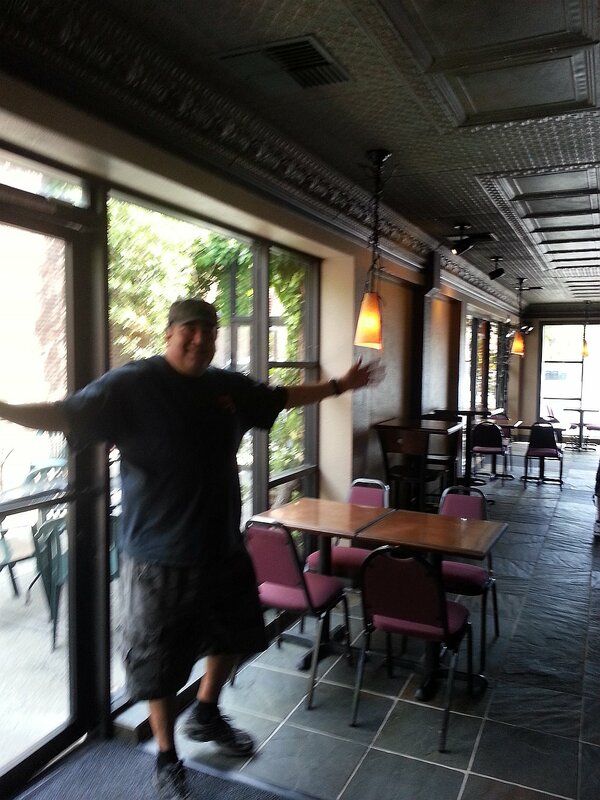 The staff is great, the food is great, and the beers just keep flowing! Get in there!